The Ravine is launching soon! Priced from the $200,000's! 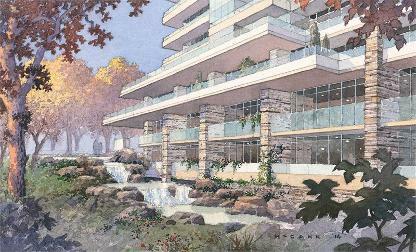 The Ravine is a new condominium/stacked townhouse and apartment building development currently in pre-construction at York Mills Road by Valley Woods Road in Toronto, Ontario by Urban Capital and ALIT Developments that will be completed in five phases in a ravine setting. This project will be launched sometime in January 2015. Prices are between $200,000's-$400,000's with units from 455 to 948 square feet. Urban Capital is a Toronto based developer that produces "high-design, environmentally sustainable residential condominiums". Mark Reeve and David Wex started this company with their first project in 1996 which was a 48-unit Camden Lofts project. They now have developments in Toronto, Winnipeg, Ottawa, Montreal and Halifax. Urban Capital has over 4000 units either completed or currently is under construction and has a total of over two billion in development. They have been a pioneer in revamping industrial and warehouse districts into residential developments "with the best urban and modern architecture, features, layouts, and environmental measures". 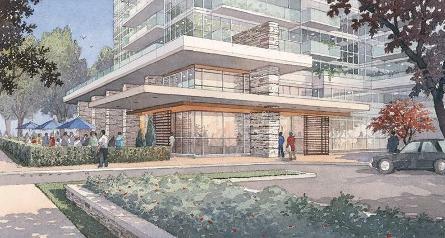 Some of their projects include River City Condos, Trinity Bellwoods Town & Homes and Charlotte Lofts. 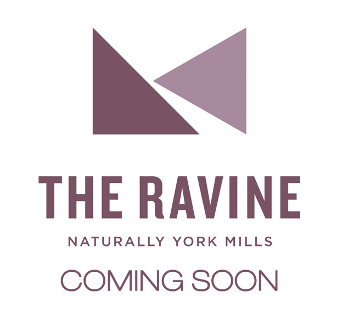 The Ravine Condos located on York Mills Road and is now selling!